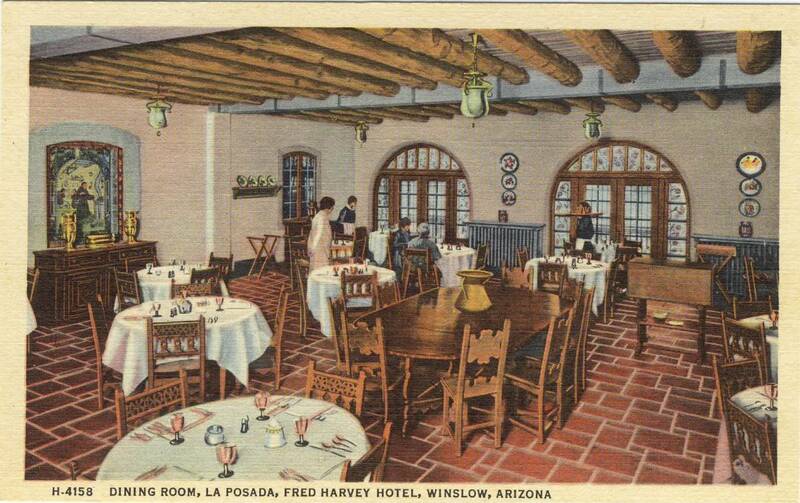 La Posada Hotel was begun in 1929, as a Fred Harvey Hotel on the Santa Fe Railroad line in Winslow, Arizona. 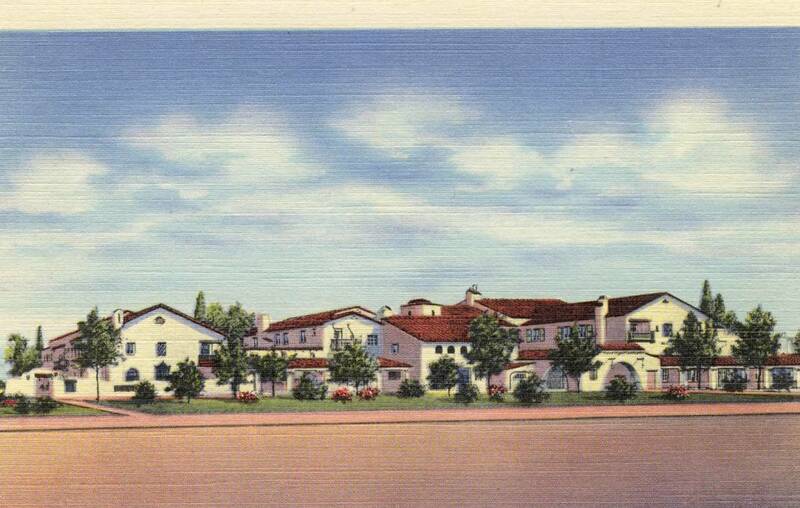 The name La Posada is Spanish for "resting place" and was in keeping with the Fred Harvey Company tradition of giving their hotels Spanish names. 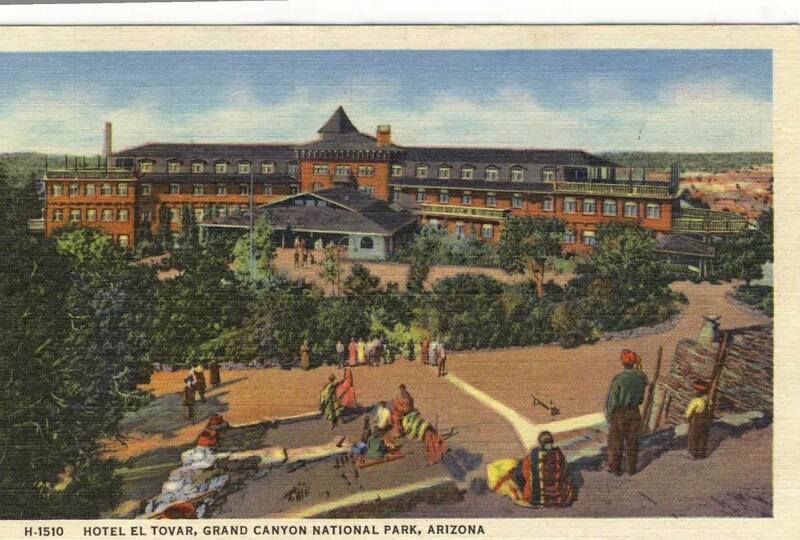 The hotel and its furnishings were designed by Mary Jane Coulter who had already gained fame for the Fred Harvey buildings she had designed and decorated at the Grand Canyon. Coulter considered La Posada her "last and best." (I agree with her assessment.) The 60,000 sq. ft., 70 room hotel was built at a cost of one million, and it's furnishings cost another million. It was truly a luxe hotel with all the amenities that were available in 1929. A furniture factory was site up on the construction site, where Native American and Mexican craftsmen created lighting fixtures, benches, chests, chairs, wrought iron lamps that resembled yucca plants and ashtrays that resembled jack rabbits. Images of San Ysidrio, the patron saint of farmers, were placed in each room. Each room contained a Navajo rug and the drapes and bedspreads which featured Native American designs. The entrance and lobby had flagstone floors, while the floors in hallways in the hotel's "wings" had cut linoleum in Southwestern colors that resembled tile. (They remain lovely today.) The lush grounds provided an orchard, flowers and vegetable and herb gardens. Opening Day was May 15th, 1930. The basement of the hotel was a "salesman's sample" room where salesmen displayed their goods for local and area merchants. The barber shop and shoe shine stand was usually busy. 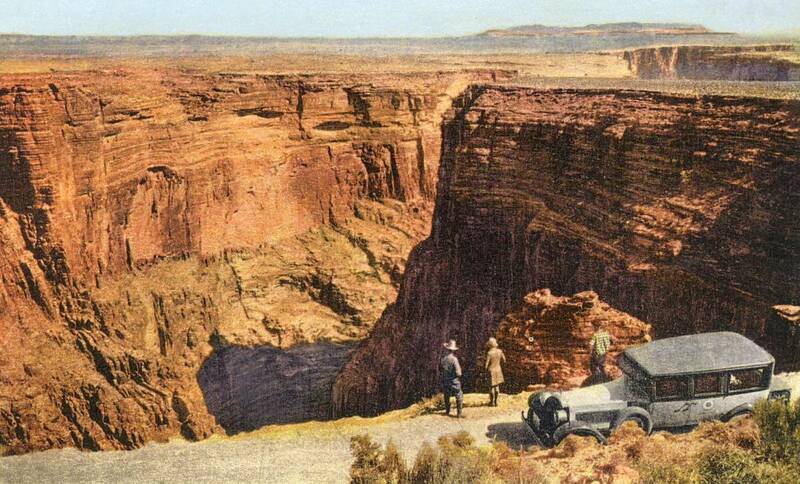 The hotel was a grand place not only for rail travelers, but also for those who visited to arrange trips to the nearby Meteor Crater, Painted Desert, Petrified Forest, and the Navajo and Hopi reservations. Local clubs met there, and it was a fine place for special occasions. World War II brought new challenges to La Posada, as 14 to 16 passenger and troop trains stopped at La Posada every day. One Harvey Girl, (Fred Harvey's famous hotel waitresses) recalled resetting the dining room every 30 to 40 minutes to accommodate passengers on the next train. 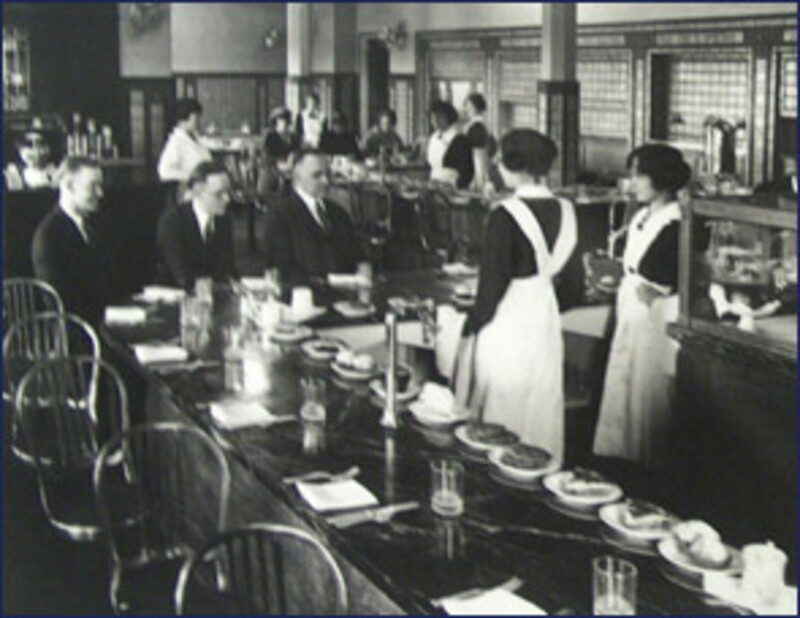 She stressed that the Fred Harvey serving system of efficient small details such as having cup handles turned one way for coffee and the other way for tea allowed them to serve 200-300 on a troop train in less than 30 minutes. Even though the troops were served spam sandwiches as authorized by the US Military budget the military was served in Fred Harvey style. By the end of 1946, the age of the automobile had begun and train travel was rapidly declining. By 1957, the Fred Harvey Company had added dining cars to the Santa Fe Railroad LIne and the hotel was closed. 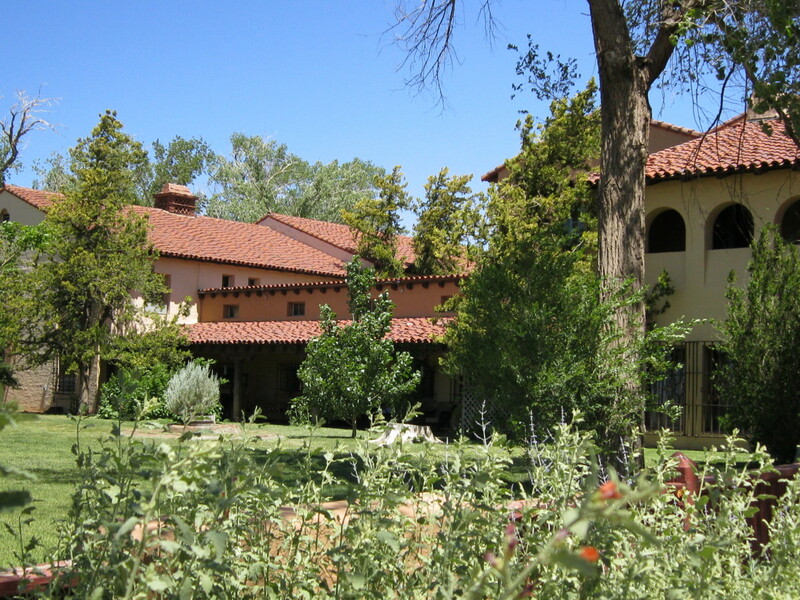 It was occupied as Santa Fe Railroad offices, but when Santa Fe announced that it would no longer maintain the beautiful grounds and the furnishings were sold off, it seemed the La Posada was really finished. Before a new owner was found, every credit should go to a volunteer group called the Gardening Angels from Winslow who continued to trim and water the grounds. 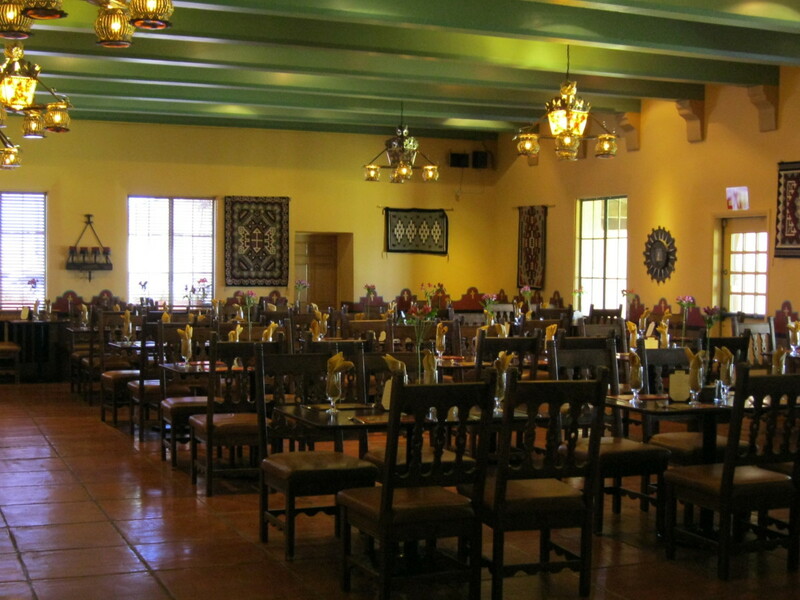 In 1997, La Posada was bought by Allan Affeldt and his wife Tina Mion, and they began restoring La Posada to its former glory. It's difficult for visitors to Winslow today to imagine what the city was like in its heyday. For one thing, Winslow was once the largest city in Northern Arizona. Howard Hughes and the famed aviator Charles Lindberg and his wife Anne Morrow spent a good deal of time at what is now Lindberg Field developing the Winslow airport which would be used for the TWA airline for Howard Hughes. Soon there would be nine TWA flights daily out of Winslow. Many movies stars like John Wayne, Roy Rodgers and Jimmy Stewart, politicians such as Franklin D. Roosevelt and other famous stayed at the hotel, and their pictures are displayed at La Posada, and some of the rooms have been named for the famous who stayed in them. La Posada is located on the former Route 66, which continues to attract roadside aficionados to all the important sites. Train buffs also love La Posada for its Santa Fe Railroad history. The Southwest Chief (Amtrak) makes a passenger stop there twice daily, and freight trains continue to roll past on a regular basis. Of course, I have to confess that hearing the trains pass during the night, is a part of a stay at La Posada. In a bit of hotel humor, La Posada is sometimes called the "backwards hotel" since the old front which faced the train tracks, is now the back of the hotel and the former back is now the main entrance. The restoration at a cost of roughly $12,000.00 has been amazing. La Posada received the Governor's Award for the restoration and is on the National Register of Historic Places.. The best of the old including the various gardens is back. A history video is continuously run in the hotel's lobby. What's new are the fabulous paintings of co-owner and artist Tina Mion whose art was featured in a recent document in the Sedona International Film Festival. You may preview Tina's art at www.tinamion.com. The gift shop offers a wonderful selection of Native American and local art and books and videos on the hotel and area. The Turquoise dining room offers some sophisticated foods with a southwestern twist, as well as some favorite standards. 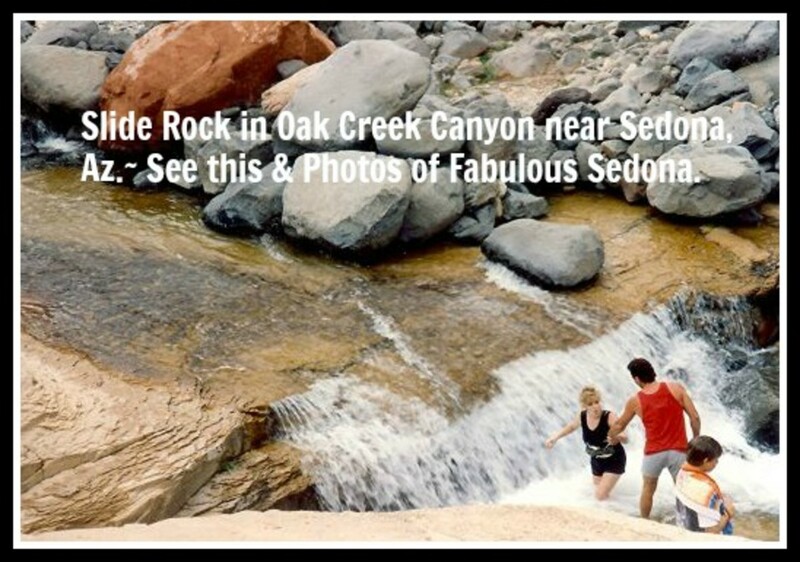 Visitors are invited to enjoy roaming the property even if they are not hotel guests. Recently, Allan purchased the Plaza Hotel on the Historic Plaza and the Castaneda ( Another Fred Harvey Railroad Hotel) in Las Vegas New Mexico. The restoration of the Plaza which has a restaurant and bar, is wonderful. The average room rate is $90 to $125 for a generous sized room. The hotel is filled with antiques, Tina's paintings and a friendly staff. The Castaneda has been a slow process renovation and as of September,2017 Allan was thinking that maybe it would open in February of 2019. In the meantime, La Posada is downtown Winslow on the former Route 66, just off interstate I-40 at 303 E 2nd Street 928-289-4366.. The most beautiful Fred Harvey Hotel, Perfectly restored. You WERE just kids then. I know that for fact. I think it is very cool that you just happened to have The Turquoise Room Cookbook. See, you never know when a wall full of cobookoks comes in handy!!!! Thanks for your story about Winslow and La Posada. I watched the restoration and it's so beautiful. I try to stay there overnight at least once a year and eat there whenever we are passing through. I keep hoping that someone will restore Lindberg Field. Of course I am glad that the LaPosada is now reburshed. My mother was Fred Harvey Girl from 1933 to 1957 when the Hotel was closed. She was but 15 and freshly out of a orphanage in St. Jo, Missouri when she applyed and was sent to Needles & the Grand Canyon. 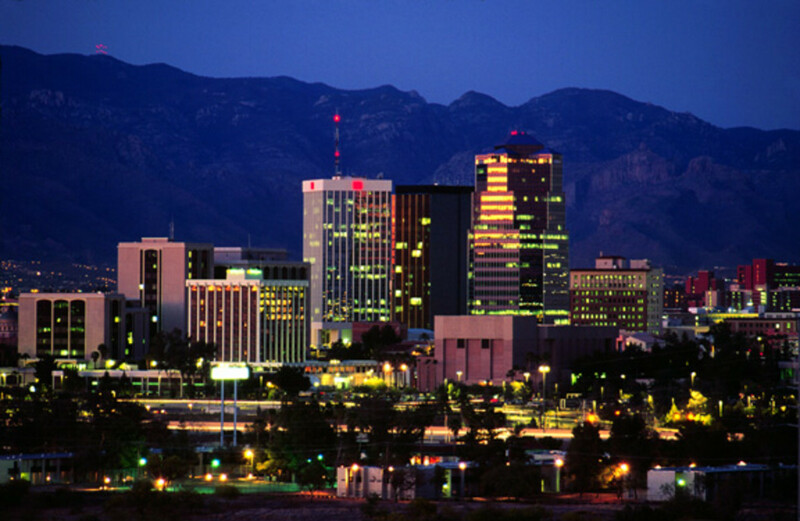 Then to Winslow which she disliked at the time, she went to Albuquerque, the Queen of the Harvey Hotels. She married one of those forbidden railroaders and back to Winslow she went. Raised 2 daughters there. This year is my class 5oth at Winslow High and I am looking forward to 'running' the halls as the LaPosada. A great review and thaks for sharing.